One of our area’s special fall experiences is the annual Triangle Parade of Homes tradition, and Holding Village is proud to be a part of the tour again this year! As North Carolina’s largest open house event, it is presented by the Home Builders Association of Raleigh-Wake County and the Home Builders Association of Durham, Orange and Chatham Counties. The event will run during the weekends of Oct. 6-7, 12-14 and 19-21 from 12-5 p.m. 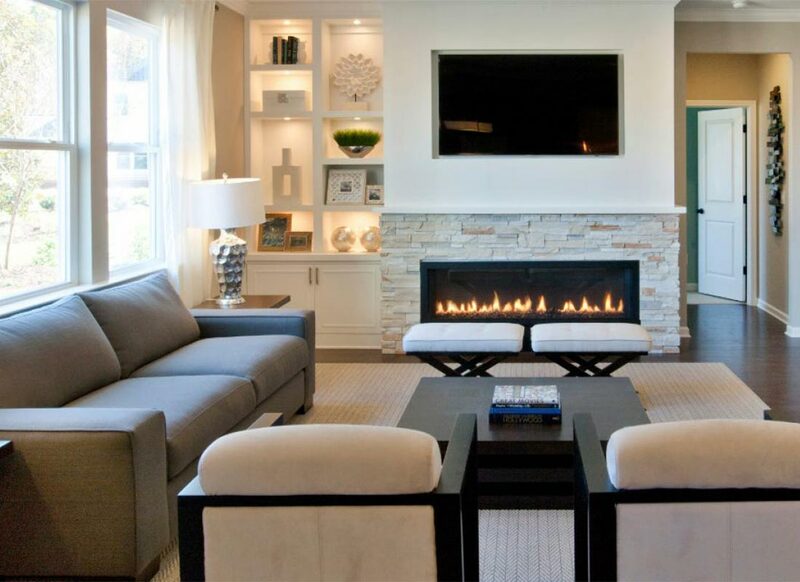 The tour is a comprehensive way to view the most cutting-edge collection of new homes and up-and-coming new construction communities the Triangle has to offer from local homebuilders. 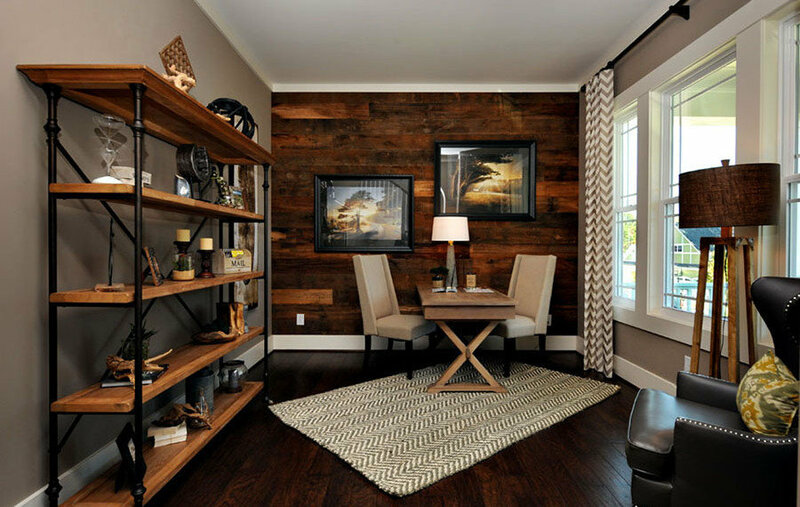 Expect some homes to showcase the hottest interior design trends, too. More than 250 homes will welcome visitors across Wake, Durham, Orange and Chatham Counties in October, so get your walking shoes ready! The tour is free, self-guided and open to the public. Holding Village is excited to welcome you and your family and give you the opportunity to see what makes our neighborhood an unforgettable place to live. 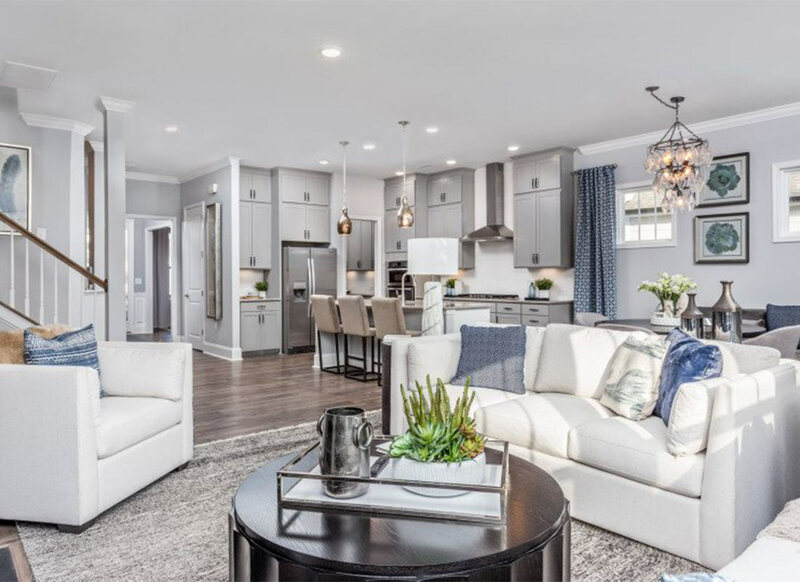 Our community will showcase three of its luxury models, John Wieland Homes and Neighborhoods’ Continental, Ashton Woods’ The Hudson and Drees Homes’ Hadley, as part of the tour. With inviting front porches and plenty of natural light, Holding Village homes create a sense of organic community that harkens back to yesteryear. 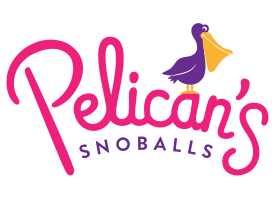 Bring your sweet tooth because Pelican’s Snoballs will be on hand to offer free sno-cones to visitors who tour the models Saturdays and Sundays from 1-3pm. The Continental model is located at 656 Old Dairy Drive. It’s is a 2,869 square-foot home with four bedrooms, two-and-a-half baths, a second story loft, sunroom, and butler’s pantry starting at $335,150. An optional fifth bedroom is also available. This versatile two-story design is well-suited for those who prefer entertaining in a bright, open kitchen with sweeping views of the gathering room. Its layout is crafted to keep everyone part of the conversation with easy connections to the formal dining room. A part of the Ashton Woods Manor Collection, The Hudson model can be found at 708 Old Dairy Drive. It’s 3,034 square feet and starts at $425,000. This five-bedroom, three-and-a-half bath home boasts a spacious open floorplan and includes a flex room and study, an upstairs bonus room and an optional third floor if you need extra space to sprawl out. Your guests will enjoy their own downstairs suite when they visit. The home can also include upgrades such as coffered and tray ceilings, screened decks and a variety of layout options for kitchens and bedrooms. Meanwhile, the 3,194-square-foot Hadley is located at 700 Old Dairy Drive. This five-bedroom, four-and-a-half bath home starts at $450,000. Its incredibly versatile floorplan allows you to tailor this home to fit your family’s lifestyle, including creating a spacious game room or bonus room for indoor entertainment. The openness of its “living triangle” connects the family room, kitchen and dining area together seamlessly. The outdoor living area and sunroom expand its space still farther, and you can breathe in the fresh air while warming up beside an optional fireplace. After touring the models, check out our pool, playground, walking paths, lake and picnic areas to get a feel for our neighborhood. We look forward to participating in Parade of Homes and can’t wait to see you there!